Check out the Recently Listed Brake Bias Adjusters and Components. Pit Stop USA is The Online Motorsports Superstore! 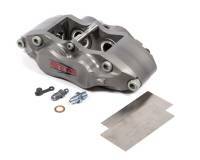 We feature QTM Brake Calipers at low everyday prices. Pit Stop USA is The Online Motorsports Superstore! We feature QTM Brake Pads at low everyday prices. Pit Stop USA is The Online Motorsports Superstore! We feature QTM Sprint Car Brake Pads at low everyday prices. Pit Stop USA is The Online Motorsports Superstore! 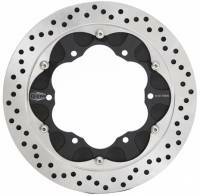 We feature QTM Sprint Car Brake Rotors at low everyday prices. Pit Stop USA is The Online Motorsports Superstore! We feature Sprint Car Brake Kits at low everyday prices.